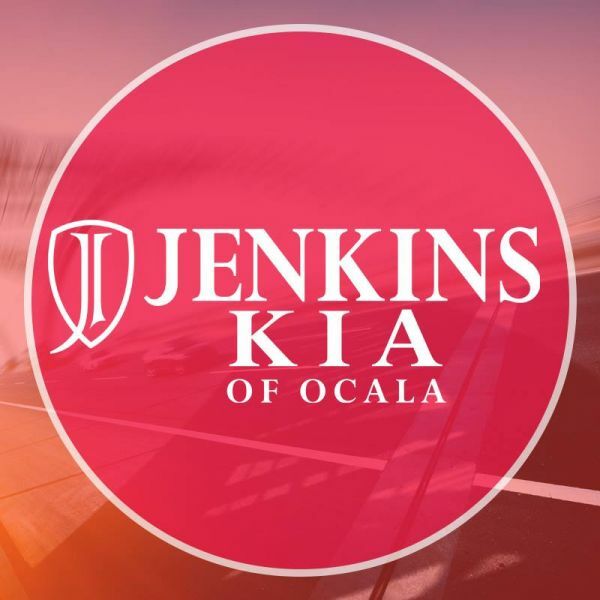 At Jenkins Kia of Ocala, proudly providing new and used cars to Ocala and Leesburg drivers. At our dealership, we specialize in the Kia lineup, including vehicles like the fun and youthful Kia Soul, the comfortable Kia Optima, and the spacious Kia Sportage. To take a test drive, come by and visit or give us a call at (877) 957-1439 with any questions.